Welcome to MarketSim, a simple, easy, and fun virtual stock market game. You start off with $10,000 and can place unlimited trades, any time of the day. Our beautiful design and easy trading helps users learn the stock market, monitor their stocks, and test trading strategies. Here’s just a few of the reasons users love MarketSim: - Over 5000 symbols to trade - Unlimited trading - Beautiful design - Live stock quotes and historical data - Easy portfolio monitoring Currently, we offer securities from the following exchanges: - Nasdaq - NYSE - NYSEArca Note: This app is intended to be used for informational and entertainment purposes only. No real trades will ever be placed. No real money is involved. Market data is provided “as is” and is not guaranteed to be accurate. 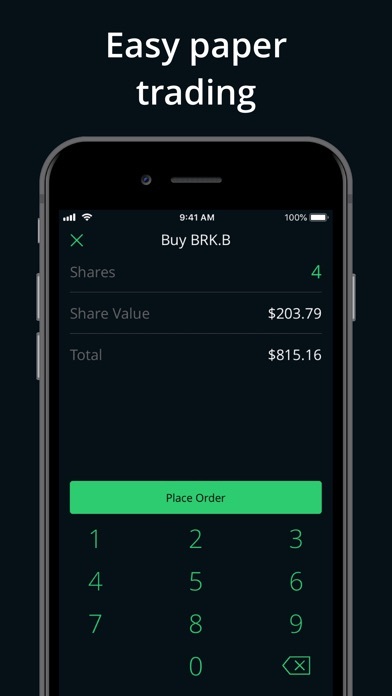 Nothing in this app serves as a recommendation to buy or sell any equity. Says that the market is closed. I don’t know what that means and it’s stuck like that. Happened after I bought a stock and closed the game then got back on. I got this game a few weeks ago and I have been forced to delete it because I can never sell anything because the market is “not open” no matter what time of day it is. Please fix this. Please make it so people can buy more shares for a company w/o having to sell them. 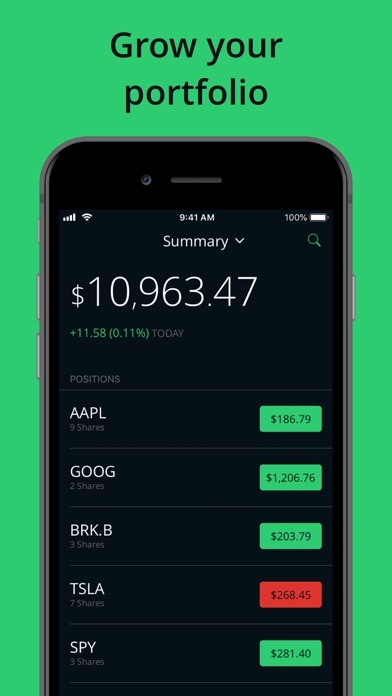 This app is simple and fun, and lets you do a risk-free run at the stock market with 10,000 fictitious dollar. However, the one critical feature that restricts this app from reaching it potential and me enjoying it as much as I could, is the lack of a return summary in the Account Page. For example, how much of a percentage and dollar return per stock you have earned since the initial purchase. 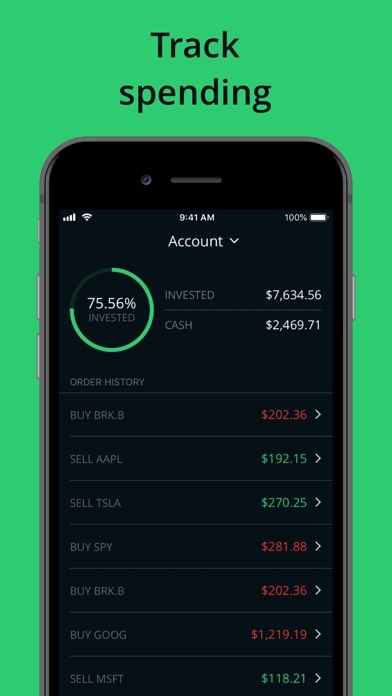 The way the app is currently constructed is that you’d have to do the math for cumulative returns per stock. Henry, if you are seeing this, your app is almost where it needs to be, and I could see a lot of my work friends using it with this additional critical feature. 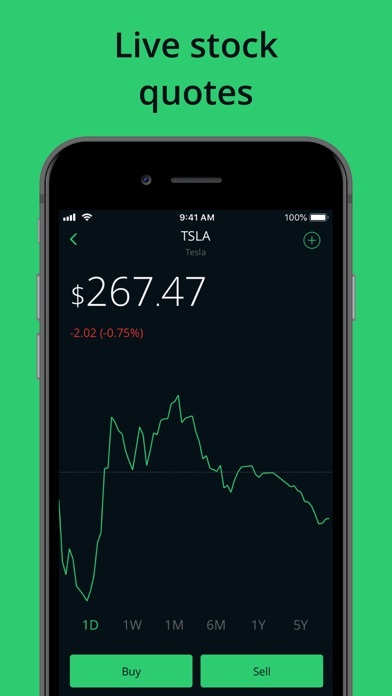 From my limited review of what’s on the App Store, this is the best US-based stock simulation app available. Does the developer even pay attention to this app? If you search American Eagle your app will crash, at least mine does. Overall a good performing app until you start using it for a few weeks. App would glitch out and log me out and when I try to log back in it would glitch back out again. I would be up on my trades and due to the app glitching out I would take be in the red due to me not being able to trade.